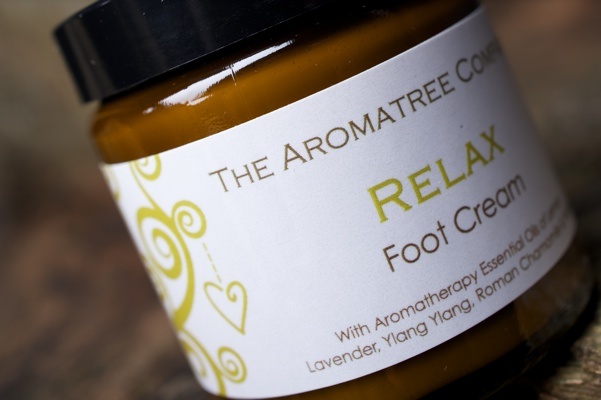 With Aromatherapy Essential Oils of Lemon, Lavender, Ylang Ylang, Roman Chamomile and Vetivert. Then look no further…….. we have our 30ml jars from our whole range which are only £4.95, so perfect for stocking fillers – you can’t go wrong! 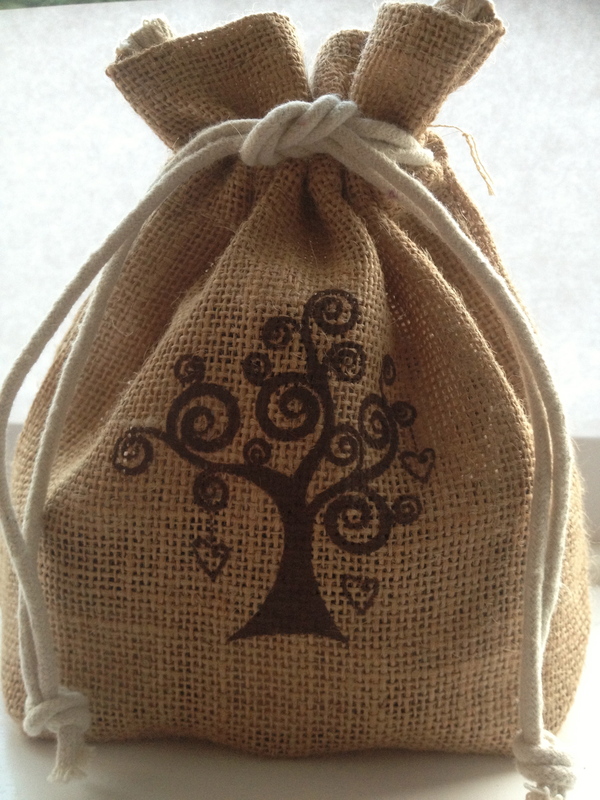 Take a look at our whole range HERE and as a present for someone special, why not purchase the Gift Set of the whole range of 8 x 30ml jars, presented in a natural jute drawstring bag for ONLY £ 36.50! Perfect to experiment with them all and use at different times. See which are your favourites! 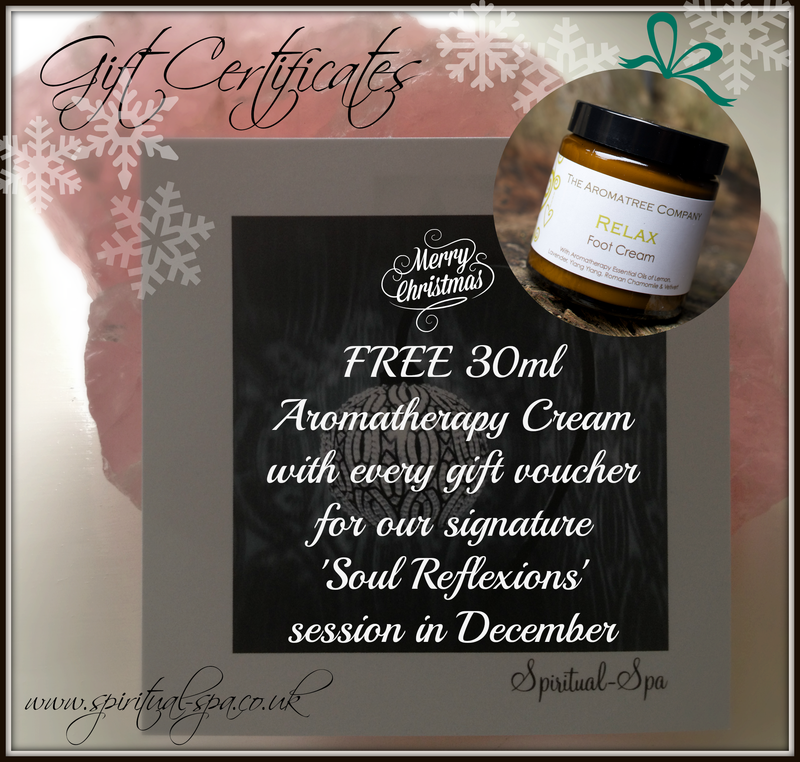 “Soul Reflexions” purchased at our Spiritual-Spa Clinic in Shepperton, Surrey this December. Call Kirsten 07584036272 or come to our Festive Open Day Saturday 13th December. 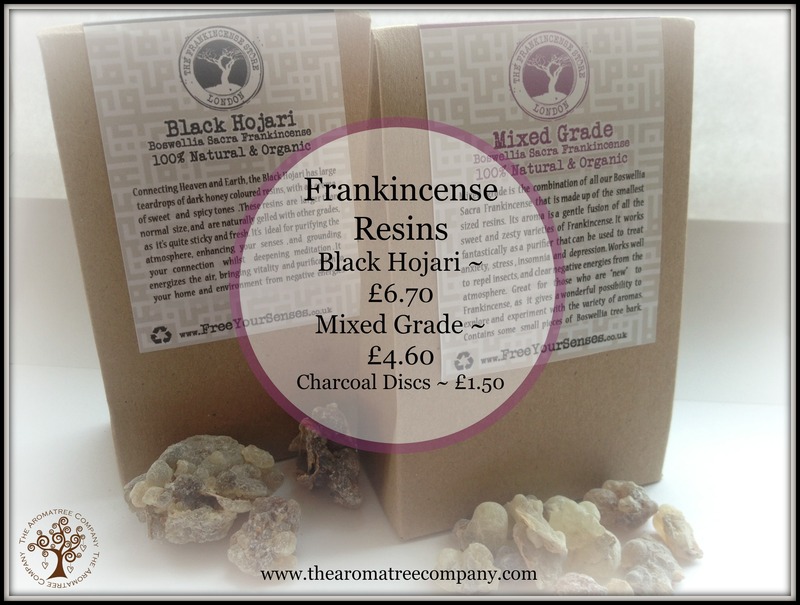 We also have natural Frankincense Resins (mixed grade & Black Hojari) and charcoal discs which make perfect gifts too.